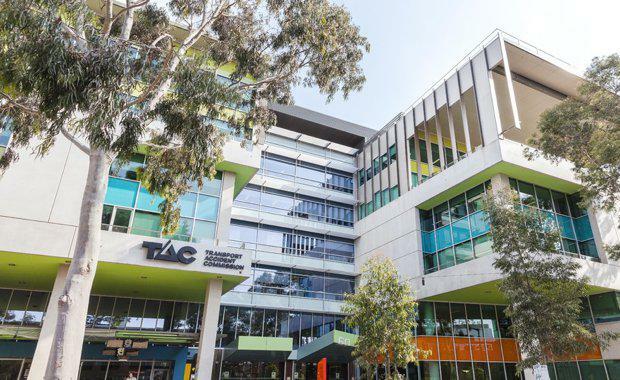 Melbourne-based syndicator Impact Investment Group is selling its Transport Accident Commission building in Geelong -- seeking offers of around $120 million. The group, led by Berry Liberman and her husband Danny Almagor -- who also own Small Giants -- purchased the complex for $95.8 million in 2014. Located at 60 Brougham Street, Geelong, the government centre is an eight-storey A-Grade office building, located at the northern end of the central business district in Geelong, Victoria. The Property was developed for the Transport Accident Commission and completed in December 2008. At the end of FY17, the property’s WALE was approximately 10.9 years, and the initial term of the lease had 11.5 years remaining. Impact Investment Group Enters Sydney Market]Other tenants, as of 30 June 2017, were Fernwood Investments, leasing approximately 3 per cent of NLA to operate a gym, and Rush Hour Café, leasing approximately 1.5 per cent. Impact Investment Group has also leased approximately 3 per cent of NLA, using the space for "The Workshop", a 45-desk co-working and innovation space. At settlement of the property, the Trust was forecast to deliver an average pre-tax yield of circa 10.0 per cent per annum to investors over the Trust term. The building is currently being marketed by Knight Frank, which said interest in this asset while on market reinforces the long-term economic prospects of the Geelong region.